All Posts Tagged With: "Luxury skincare brand"
Achieve Radiant, Glowing Skin With EVE LOM’s New Cleanser Innovation! Luxury skincare brand EVE LOM is thrilled to introduce the GEL BALM CLEANSER, launching exclusively on August 14th at Space NK/spacenk.com. 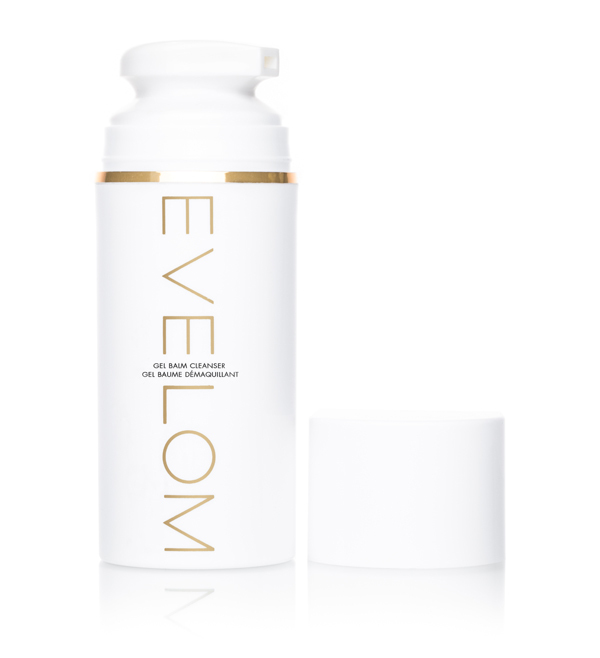 30 years to now, original EVE LOM cleanser was the first of its kind, putting balm cleansers on the map. As a result, the brand gained a devoted following of women seeking soft, supple, glowing skin. Glowing skin is EVE LOM’s specialty.